Industry-leading protocol conversion with powerful integration capabilities. Powerful next-generation programming software for various Red Lion products. See what Crimson® can do for you. Real-time manufacturing solutions for everyday obstacles. 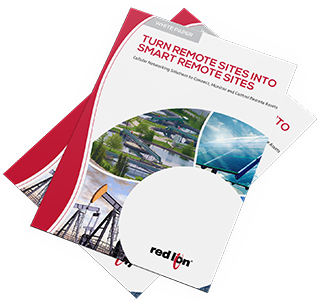 Turning remote sites into smart remote sites. Let Red Lion show you the competitive advantage. 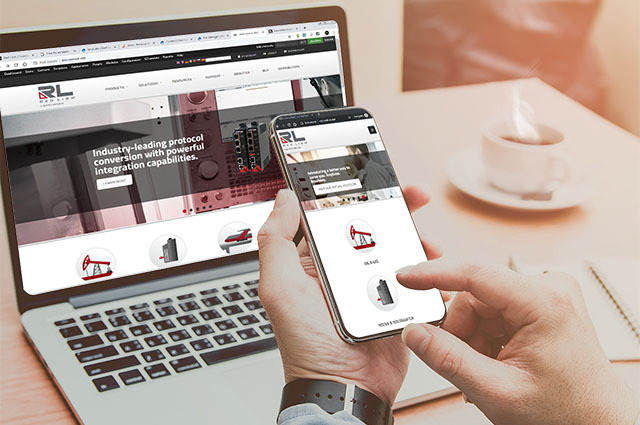 Join over 45,000 followers on the Red Lion email list to get access to exclusive content, webinars, news, and product/software updates. Click the link below and stay on top of things! We require reliable operator panels for our transport crawlers, which - in addition to their controlling and monitoring capabilities - also allow for remote maintenance in very diverse environments, from the frosty, arctic tundra to hot desert deployments. 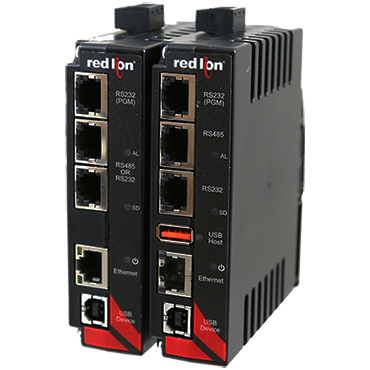 We selected G3 HMIs by Red Lion Controls for our applications and are highly satisfied. The application software runs reliably and the simplified remote diagnostics and maintenance won us over. The G3 HMIs are a good recommendation for critical applications using Crimson 3.0 software. Red Lion’s industrial automation products enabled us to successfully install a modern temporary water bypass system that integrates with the plant’s SCADA system to provide realtime monitoring and control capabilities without the need for a traditional PLC. 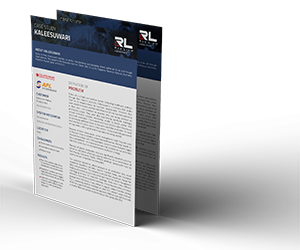 With an objective to increase production without machine changes, Red Lion’s ProducTVity Station and Graphite HMI solution enabled Blizzard to collect and display real-time data to help improve overall profitability. This allowed the organization to easily use KPIs and productivity metrics to proactively minimize downtime and drive higher production output.